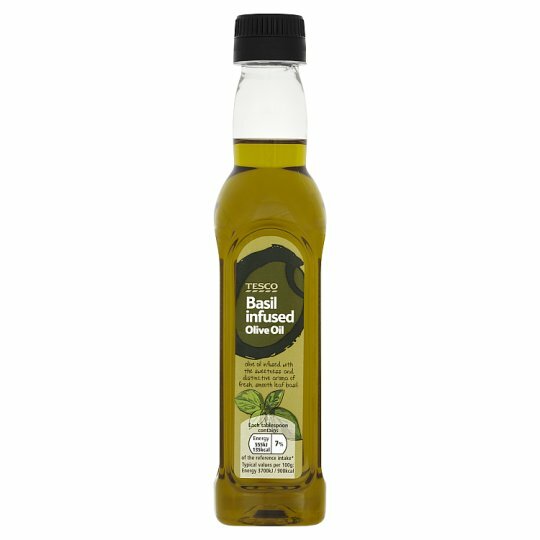 Olive oil infused with basil. Do not refrigerate., Store in a cool, dry place and out of direct sunlight. Caution: Do not pour hot oil back into the bottle.Not suitable for deep frying.